The Council of Europe, the continent’s oldest organisation specialised in human rights, has visited prisons in Belgium where a large number of staff were absent due to strike and therefore did not provide services to inmates. Belgium faces a growing crisis in its prisons, with the army called in to help and inmates stuck in their cells 24 hours a day as the government struggles to end a strike by prison staff. The Council of Europe’s anti-torture committee, the CPT, has made an ad-hoc visit from 7 to 9 May to look at the situation in the prisons of Huy, Ittre and Jamioulx and the social defence establishment of Paifve. At the end of the visit, the delegation presented its preliminary observations to Koen Geens, Minister of Justice, and senior officials of the Ministry of Justice, and held consultations on the measures taken by the Belgian authorities to establish a guaranteed minimum service, with a view to preventing inhuman and degrading treatment of inmates. The unprecedented strike is now in its third week, and the government of Prime Minister Charles Michel is facing growing criticism at home and abroad for failing to get a grip on the problem. INFOGRAPHIC: Who's behind bars in EU prisons? “The situation has become unbearable, there is a lot of tension inside,” said Vincent Spronck, the governor of Forest prison on the outskirts of the capital Brussels. “The inmates can’t go out, they are stuck in their cells all day, they aren’t getting fresh air, the bedsheets aren’t getting changed, they are not allowed any visits,” he told journalists on Tuesday. The crisis has also put the spotlight back on Belgium’s ability to govern itself in the face of deep communal and linguistic divisions, after criticism of the country’s actions before and after the 22 March Brussels attacks. 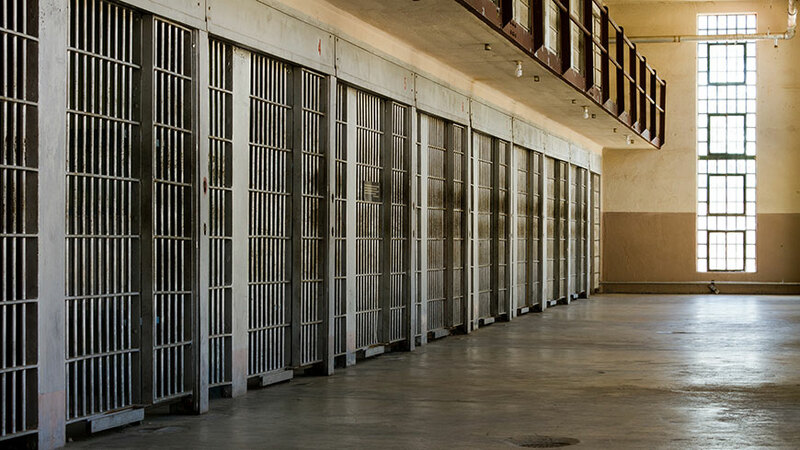 Violence has broken out in many of the 17 prisons affected by the strike in the French-speaking region of Wallonia and mainly francophone Brussels as inmates become increasingly frustrated. Fights have begun between prisoners deprived of exercise and visits from family, while furniture has been smashed and fires have been started, Deswaef said. Over the weekend, prison wardens rejected a draft agreement between Justice Minister Koen Geens and their unions aimed at ending the strike which began over staffing cuts. As a result, Belgium has been forced to call in six platoons of up to 30 soldiers each to help out, with three of them already deployed at three of the worst-hit prisons, including Forest. The decision to call in the army is controversial. “It looks like the blackest days of eastern Europe or like present-day Russia or North Korea,” said Marc Dizier, president of the Association of Francophone Prisons. 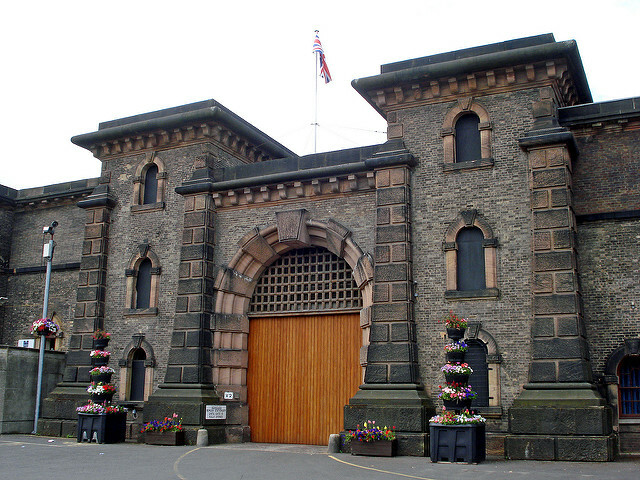 The United Kingdom jails more people and spends more money on its prisons than any other European Union country, research published today (8 March) has revealed. Dozens of striking workers gathered outside Forest prison on Tuesday to call on the government to resolve the row. Olivier Masset, a delegate for the CGSP union at Forest, said it was “totally irresponsible to let the military with their pepper spray and batons” into prisons when the situation was already tense. The crisis has set Belgium soul-searching again about its failure to tackle long-standing divisions between the Flemish and French-speaking communities which frequently paralyse official business. “Is there nothing in our country that works as it should any more?” Belgium’s Flemish-language newspaper Het Laatste Nieuws said in a blistering editorial this week. It recalled the recent “Belgium-bashing” in the international press over the institutional failures by the police, justice and intelligence services that let the jihadists behind both the Brussels attacks and last November’s Paris massacre slip through the net. 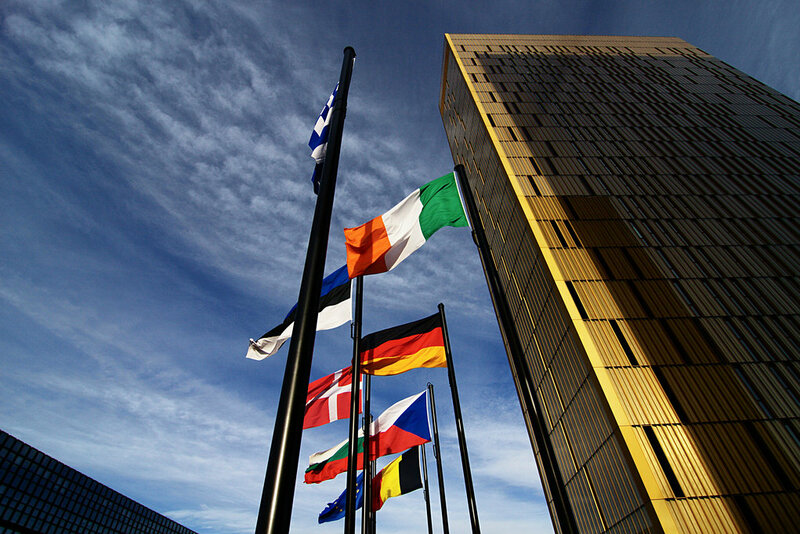 Third country citizens awaiting deportation must be detained separately from regular prisoners, the European Court of Justice ruled on Thursday (17 July), rejecting detention practices in several of Germany’s Länder. EURACTIV Germany reports. The strike in French-speaking Belgium has been viewed with incomprehension in richer Flanders, where prisons are in a far better condition than in the poorer Wallonia. In March, the Council of Europe ranked Belgium as second in Europe, after Hungary, for overcrowded prisons — at 129 inmates for every 100 places available — with the problem being worse in Wallonia than in Flanders, to the north. The rights body’s anti-torture committee in recent days made an ad-hoc visit to look at some of the prisons affected and will provide a report to Belgian authorities soon. In Forest, an antiquated prison where there are 370 inmates for 280 places, the Socialist mayor Marc-Jean Ghyssels is due to bring in a rule on Wednesday (11 May) forbidding the practice of making three inmates share a nine square metre cell, with one sleeping on a mattress on the floor. Ghyssels said the prison was a “real social bomb” and a “pressure cooker that was a bit more likely every day to blow up, and the response of the federal government is not appropriate”.